Did you get kicked off an oversold flight? Make sure the airline pays what you’re owed. This sounds complicated. 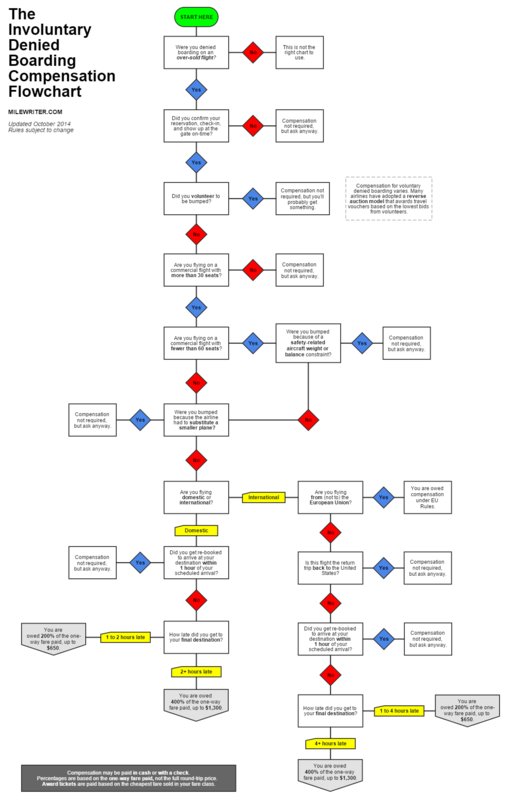 Just take me to the flowchart. Believe it or not, some people never show up for their flights. Maybe they’re very important business people who are still in very important business meetings. Maybe they’re super secret agent whose mission has changed. Or maybe they just got lost on the way to the airport. Whoever they are, these no-show passengers create empty seats on an airplane. Empty seats represent money that airlines could have earned, but didn’t, which is basically the same as money airlines lost. Airlines do not like losing money. So in their ingenuity, all of our favorite airlines (except for JetBlue) take out their calculators, estimate the number of no-shows for each flight, and actually try to oversell the flight by that number. 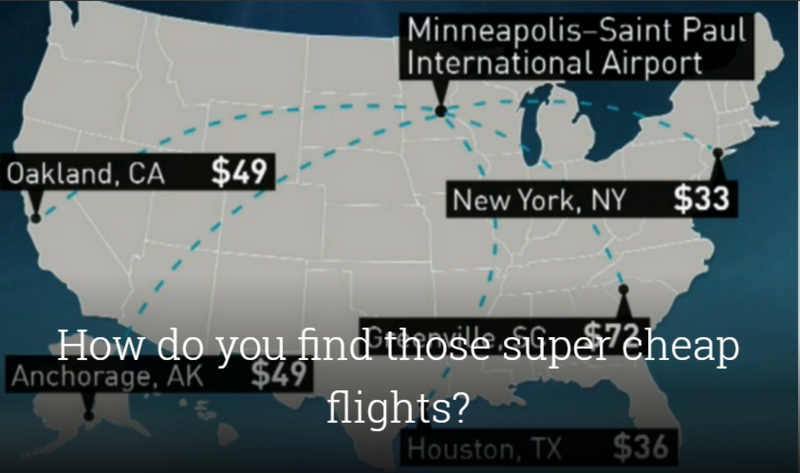 This maximizes revenue per flight, which airlines like very much. But estimates can be wrong. When the airline realizes they’ve made a mistake and have more passengers than seats, they’ll ask for volunteers to get on the next available flight. This can be a great option if you have some extra flexibility, as airlines will typically offer travel vouchers to thank volunteers for letting them oversell the flight. The actual amount of the voucher usually depends on how desperate the airline is. But sometimes, there just aren’t enough volunteers, and airlines have to kick-people off the flight. This is called involuntary denied boarding (or IDB/IVDB in frequent-flier speak), and as you may have already guessed, you are entitled involuntary denied boarding compensation if it ever happens to you. I should note that this section only applies when a flight is oversold. Separate rules and policies apply for every other nightmare travel scenario (e.g., bad weather, mechanical problems, etc. ), and I’ll hopefully address each one in later posts. If you do end up being denied boarding because your flight was oversold, ask for a sheet of paper that outlines your rights and the compensation due – the airline is required to provide one. Nothing if you get to your destination within one hour of your originally scheduled arrival. 200% of your one-way fare if you get to your destination 1 to 2 hours late (1 to 4 hours late for international flights), but no more than $650. 400% of your one-way fare if you get to your destination more than 2 hours late (more than 4 hours late for international flights), but no more than $1,300. Note that these compensation percentages apply to a one-way fare, not the full price of a round-trip itinerary. The airline is required to pay this in cash (or more likely, a check) and not some skimpy travel voucher with a ton of restrictions. Sometimes, the airline will offer a travel voucher in excess of the cash compensation owed, and whether you take this or not is really up to you. Also, the airline does not have to book you on a competitor, but it never hurts to ask, especially in time-sensitive situations. You didn’t check-in on time, confirm your reservation, or do something else that you should have done (e.g., show up). You are on a chartered flight or an aircraft with fewer than 30 seats. Your airline had to substitute a smaller aircraft for your flight. You are on an international flight returning to the United States. Pretty complicated stuff. If you got all that, please enjoy the vaguely Mondrian-esque painting below and enjoy your day. 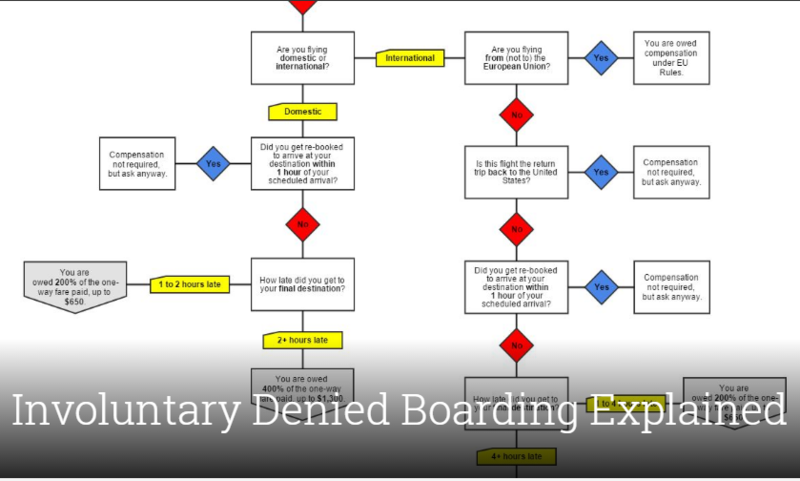 If you could use a bit of clarification, click on this image to discover that it is not, in fact, a painting, but a handy-dandy involuntary denied boarding flowchart! Click and zoom-in for the best viewing experience. 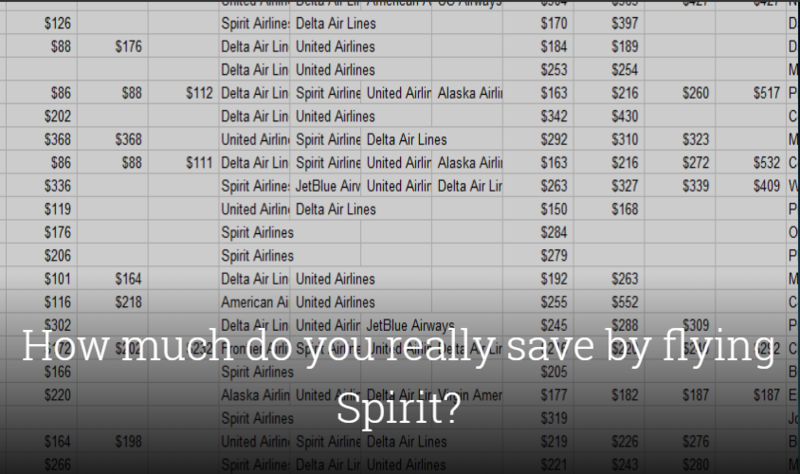 Percentage amounts are based on the one-way fare paid, not what you paid for your round-trip itinerary. Compensation must be paid with a check, unless you’d prefer to get a more restrictive travel voucher instead. If you are traveling on an award ticket, these rules still apply, but are paid based on the cheapest fare sold in your fare class. Flights departing from the European Union are subject to their own rules, available here.